We're a Totally GREEN Shop! Palm Avenue Motors is a full-service auto body repair facility. Palm Avenue Motors has been performing high quality, guaranteed auto body repairs in the San Mateo area since 1972. Palm Avenue Motors is an independently-owned-and-operated facility. We guarantee superior service using parts equal to or better than those used by the original manufacturers. We are conveniently located at 2201 Palm Ave serving the San Mateo area. This facility services all makes and models, and is affiliated with most all top insurance companies. We also provide guaranteed paintwork services for restoring or customizing your automobile. Our highly-qualified staff is always willing to answer any questions about the repair process or dealing with the insurance company. 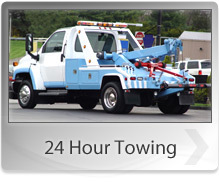 We also offer towing and rental services. Palm Avenue Motors seeks to provide its customers with timely, affordable and effective service in a friendly, professional environment. It is our duty to make sure customers receive both the best service and the best value for their service. 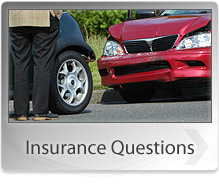 We will make sure any questions about repairs or insurance are answered, and that our customers drive home satisfied. Our goal is to give you the best service, the highest quality and the most affordable price on your collision repair work. With our help, your vehicle will be restored to pre-collision quality or better. 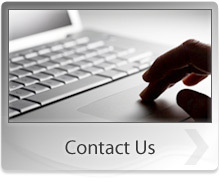 Contact us today to see what we can do for you! To make an appointment, call us at 650-345-3596 or make an appointment online!